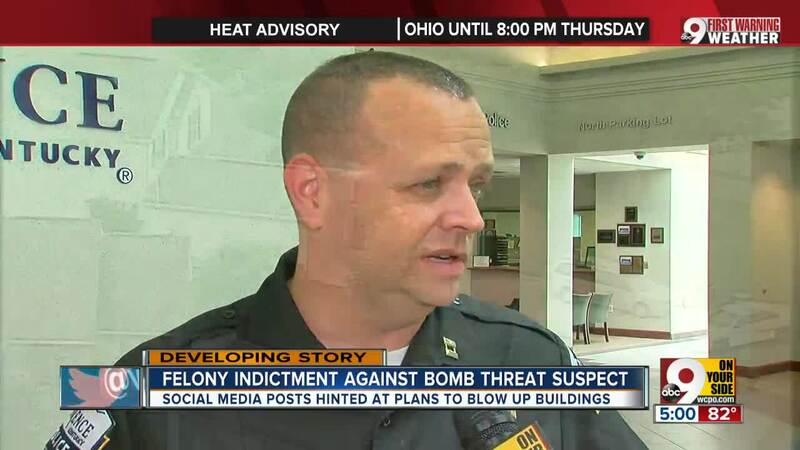 CINCINNATI -- The man accused of threatening to blow up Hamilton County government buildings was indicted on a felony charge Tuesday. Hamilton County Prosecutor Joseph T. Deters announced the indictment of Allan Summers, 51, on one count of making terroristic threats. Summers had previously been charged with terroristic threatening, a misdemeanor charge. Florence police said they seized electronic equipment and paperwork from Summers' home. Authorities began investigating Summers after Florence police were notified by a tipster who was concerned by the "alarming posts," they said in a news release. One post asked that friends and family "stay away" from the Hamilton County Justice Center, the county courthouse, and the building housing the prosecutor's office and public defender's office on July 9. 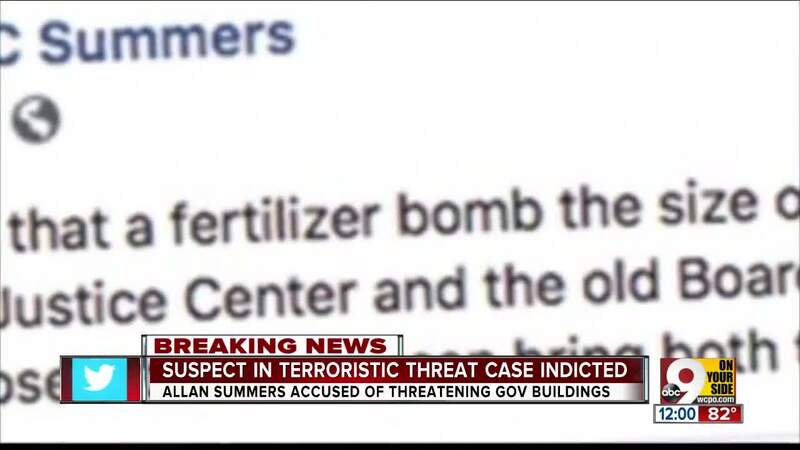 Other posts mentioned what a fertilizer bomb could do to the buildings. One shows a gun with the comment, "time to go to war." In a news release, Deters thanked the Florence Police Department for apprehending Summers. “We take these threats seriously when someone names specific buildings and discusses how to obtain materials to make bombs,” Deters said. “We are like a family at the courthouse." Terrorism expert Brad Garrett said people talk on social media all the time, but specific details like Summers' step up concern of real intent to act. "Talk about the details of what you want to do and who you want to harm, that's really damaging evidence against you," he said. Summers is being held at the Boone County Jail. 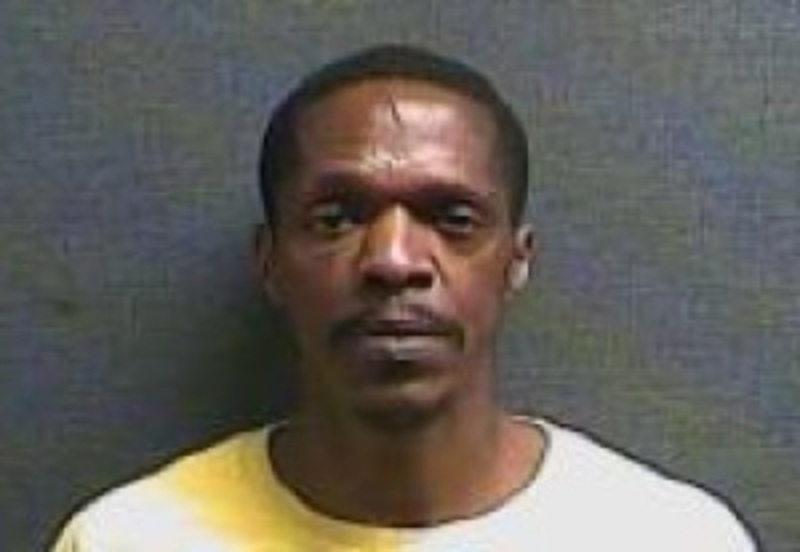 A judge set his bond at $250,000 Tuesday morning, and he is scheduled to appear in court July 9. Someone who saw Summers' posts tipped police. But other people had commented on the posts and apparently never alerted authorities to the possible danger. 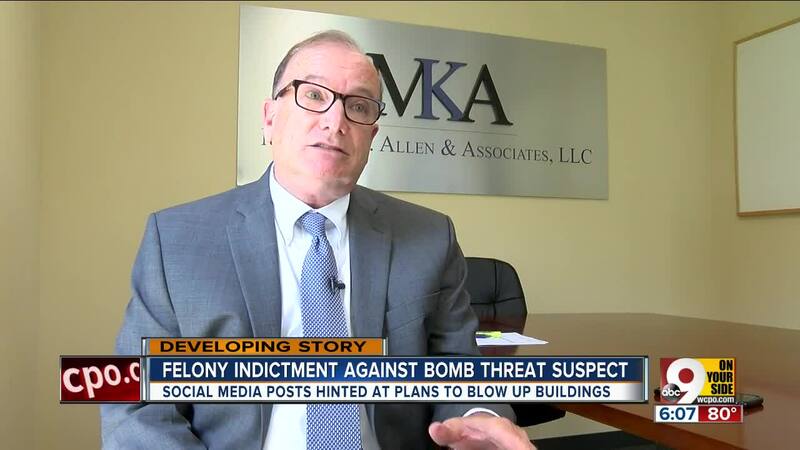 Defense attorney Mike Allen, a former Hamilton County prosecutor, said there's a legal question of culpability in seeing threatening posts and not saying anything. "I think the people that saw this on Facebook and kind of saw it unfold, saw the comments that he made, I think they're probably derelict in their civic duty not to have reported it," he said. Ohio has a crime on the books for failure to report a crime. That means that anyone with knowledge of a felony has a legal obligation to report it, according to Allen. But in a case like this, it can get blurry. "It's a bit questionable as to whether the threats would constitute a felony form the citizen's point of view, so I don't think any citizens are going to be prosecuted for this, but I still think they have a civic duty to notify someone in law enforcement," he said. Summers' sister said she warned him about the posts, but said she doesn't take them seriously because he has suffered from schizophrenia for years. Allen said a rant like Summers' is a potential clue that has to be taken seriously. "The face that he has a mental illness absolutely does not mean that he's not a threat," Allen said. "I think it probably means he's a threat all the more."